We will be closed September 18th – October 3rd and October 26th – November 1st. 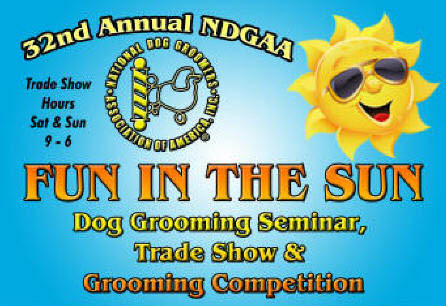 During the end of October, Wendy will be attending the ‘Fun in the Sun’ National Dog Groomers Association, Inc. Trade Show and Seminars in Orlando, FL to bring exciting new techniques and education back to her grooming! ← Grooming Jane Fonda’s Coton de Tulear!